Entrepreneur and Founder and CEO of the National Healthcareer Association (NHA) the largest Allied Health Care Certification organization in the country, with over 400,000 certified and over 2500 testing sites throughout the world. NHA was Mr. Brandt’s third successful exit. 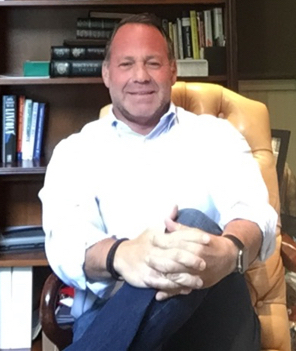 Since 2010, Mr. Brandt has been running an Angel Group in New Jersey, Momentus, focusing on venture capital, equity investing, strategic guidance, entrepreneur mentoring, and driving a niche.